My Favorite Robot Records [MFRR] hits the road this summer with their Crossing Wires label showcases, and are nominated for Best North American Label for DJ Magazine's Best of North America Awards. 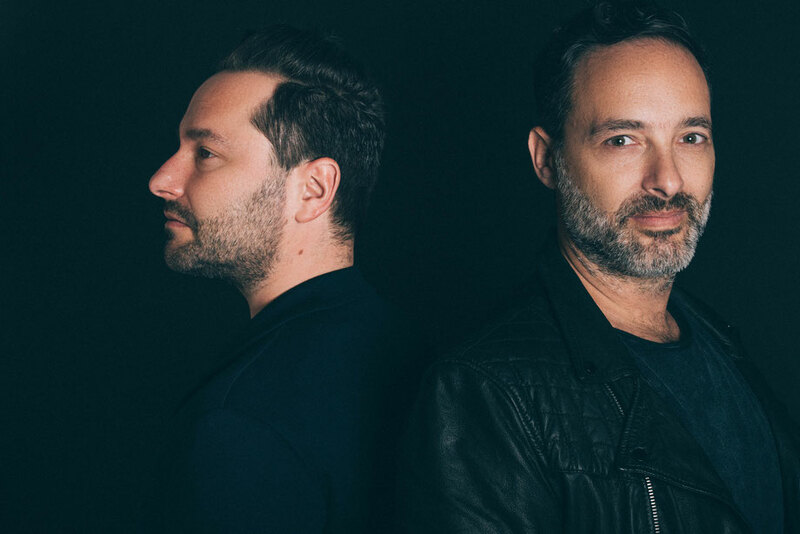 On 8 July, Heart, Miami's newest 24-hour club dedicated to electronic music, will host the DJ Mag Best of North America Awards, in which the label will perform for the celebrations along with Moon Boots and Kill Frenzy B2B Will Clarke. Crossing Wires hits the dancefloor on Saturday, 22 July, at CODA in Toronto, along with Canada’s Kenny Glasgow, eclectic French DJ/producer Chloé, and My Favorite Robot. On Sunday, 23 July, Crossing Wires heads to Northern Canada to Piknic Électronic, Montreal's outdoor dance music event series, which will showcase Chloé and My Favorite Robot. 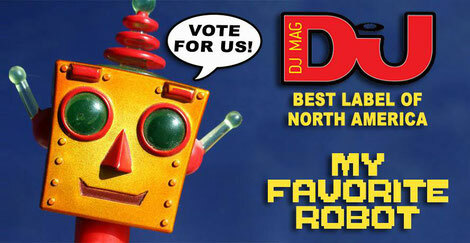 My Favorite Robot: “We love coming back to all these cities to play and this year is a special one since we get to bring another Crossing Wires showcase to the brand new revamped Piknic Electronik in Montreal, where we've had some amazing times in the past, as well as Toronto's best club CODA and Miami's Heart nightclub. It's a lovely homecoming and a great chance to showcase some incredible artists from our label and our whole collective's sound to all our old friends and new fans alike." My Favorite Robot Records, has released music from artists like Tim Paris, Tiger Stripes, Jori Hulkkonen, Chloé, Eric Volta, Kenny Glasgow, Jonny Cruz, Timo Mass, Adriatique, and Tim Green, among others.